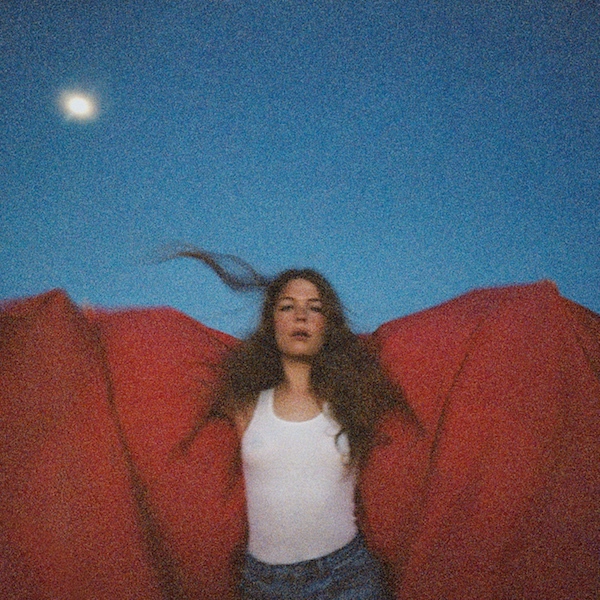 Maggie Rogers is set to release new album 'Heard It In A Past Life' on January 18th. The songwriter has spent the bulk of 2018 on tour, but she's managed to nail material for the follow up to her acclaimed debut album. New LP 'Heard It In A Past Life' will be released in the opening weeks of 2019, with Maggie Rogers chairing the production. New song 'Light On' is a bold return, that poised vocal wrapping itself around an endlessly inventive arrangement. Greg Kurstin and Kid Harpoon assisted in the studio, with Maggie Rogers reflecting on the changes in her life over the past two years.